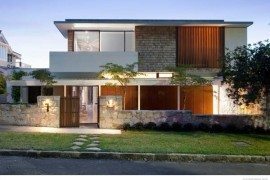 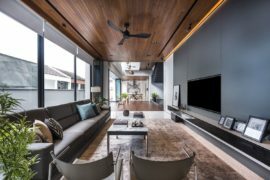 A home that is surrounded by lush green vegetation and overlooking a meandering river does sound like an enticing prospect that none of us would shy away from. 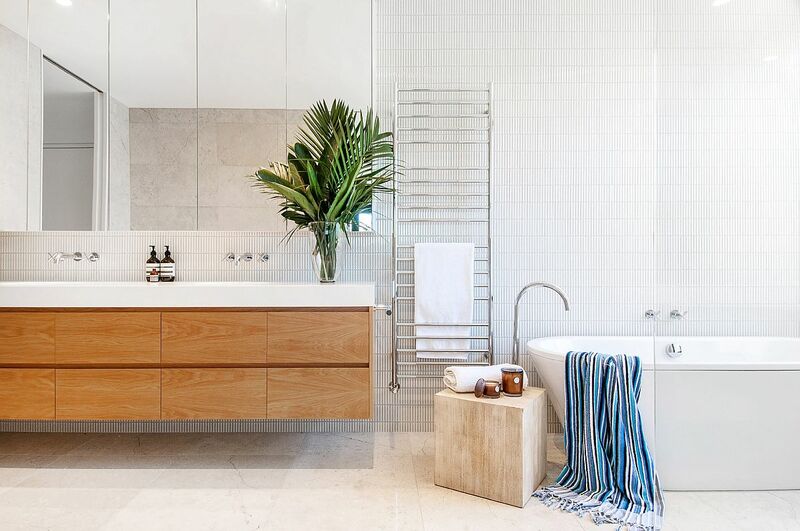 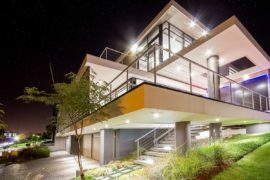 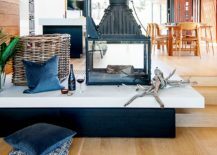 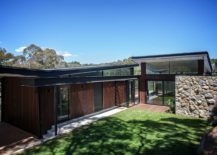 But building a home in the dense Bushland of Victoria as it sits on the edge of a small cliff and overlooks the Yarra River is no easy task at all. 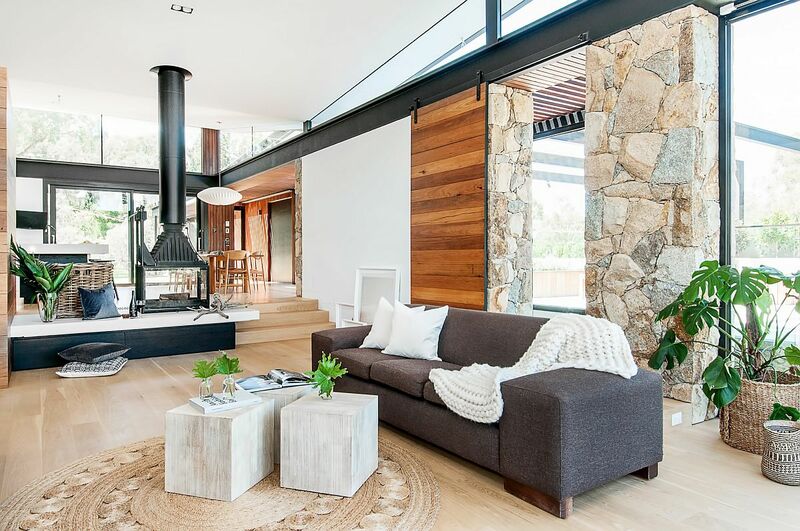 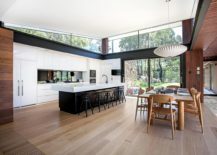 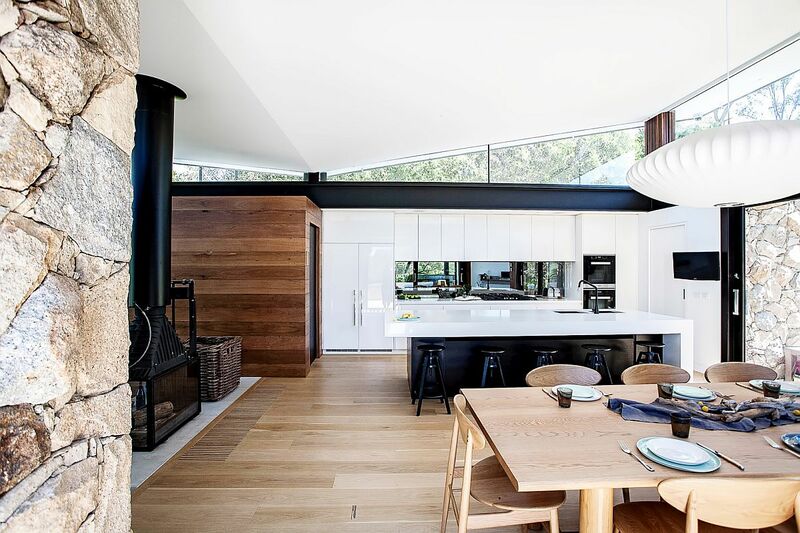 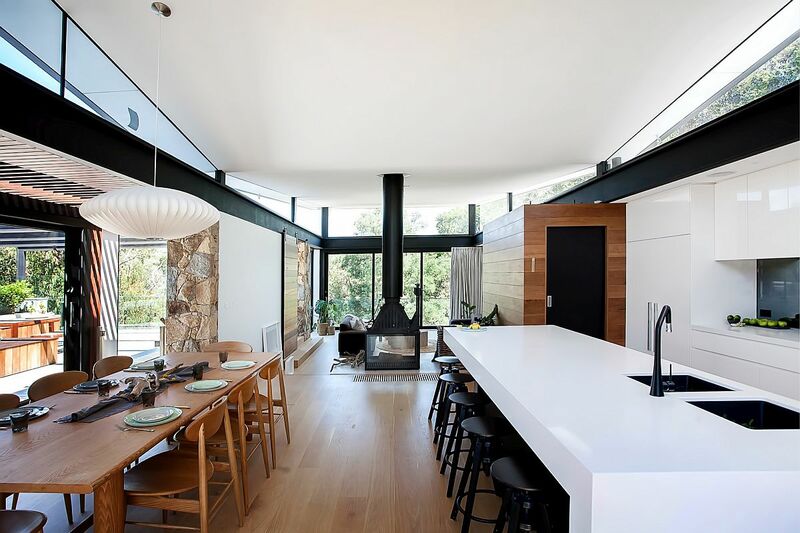 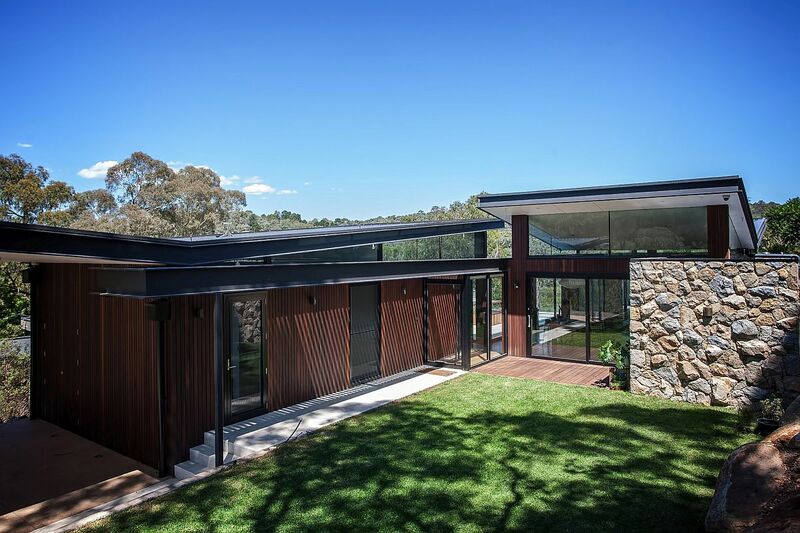 Both environmental and bushfire norms dictate the overall contours of the Warrandyte House by Alexandra Buchanan Architecture, which flows into the landscape that surrounds it and blurs the traditional indoor-outdoor boundaries. 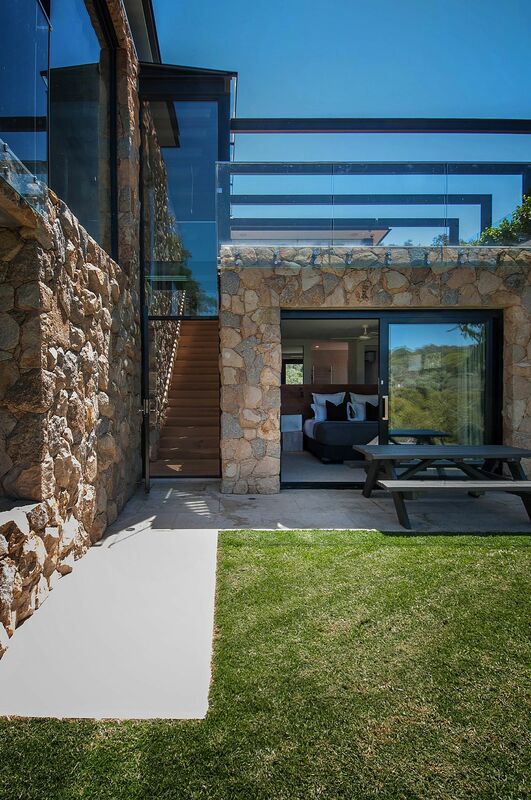 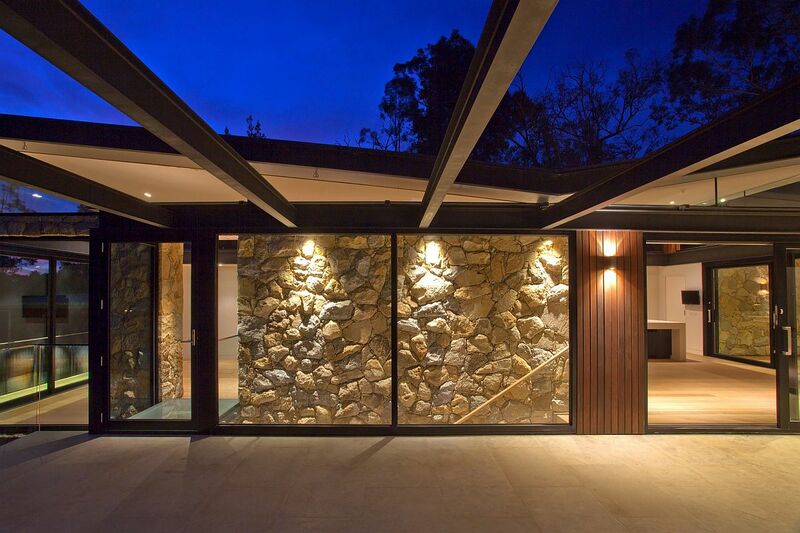 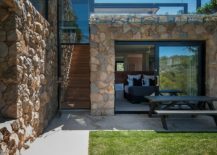 Essentially, the delightful residence brings together a series of courtyards and open spaces bound by glass and stone walls to create a relaxing, imaginative and exclusive interior. 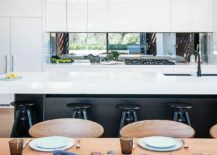 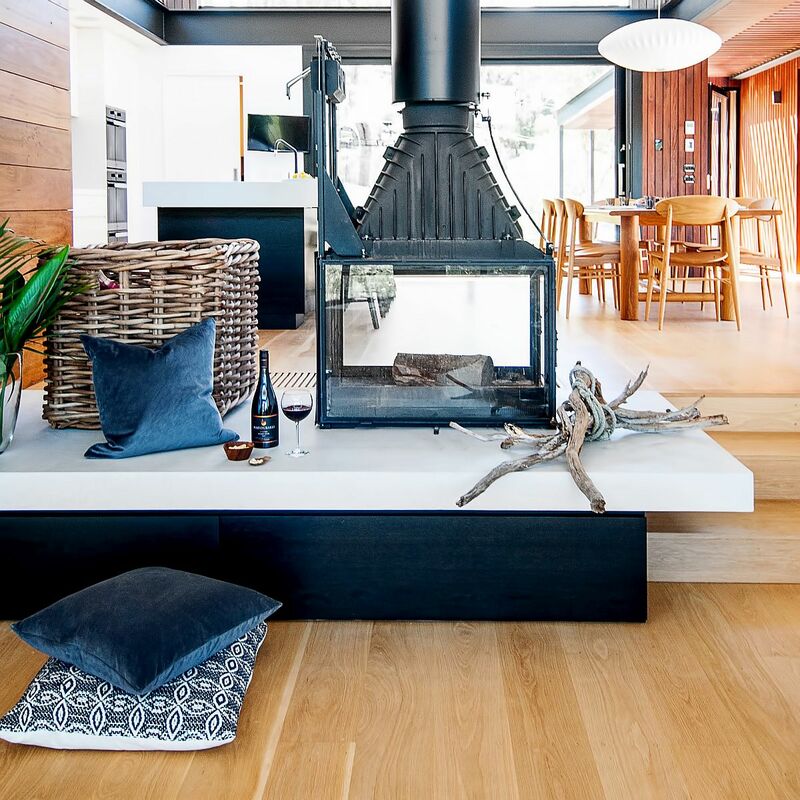 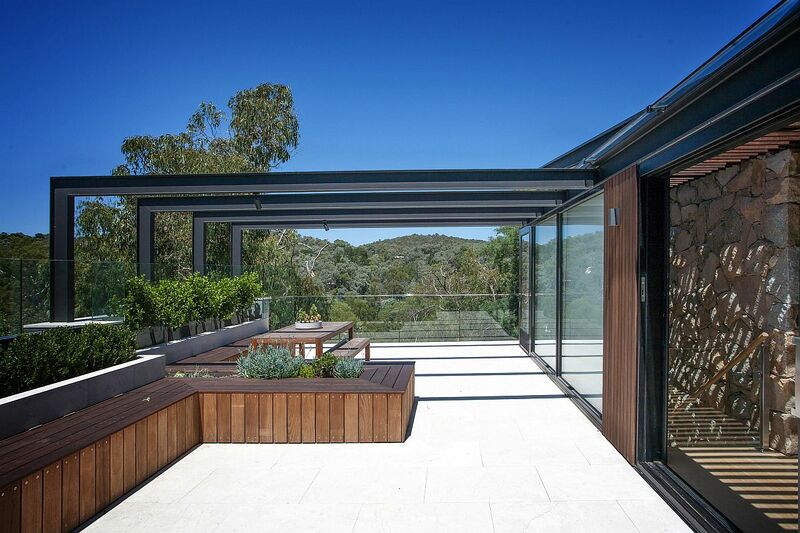 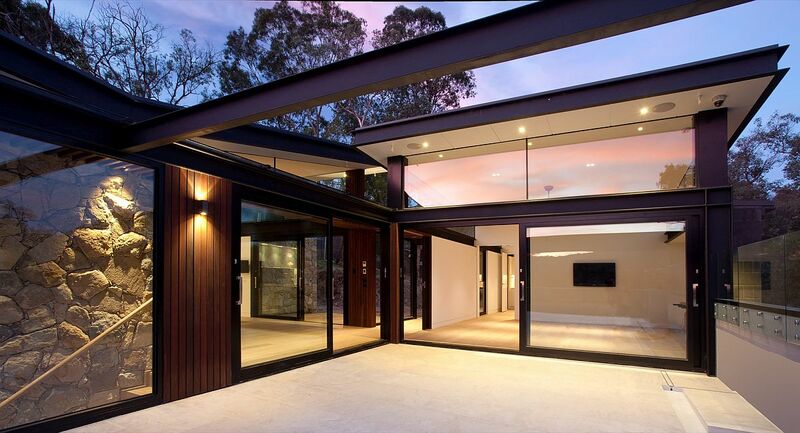 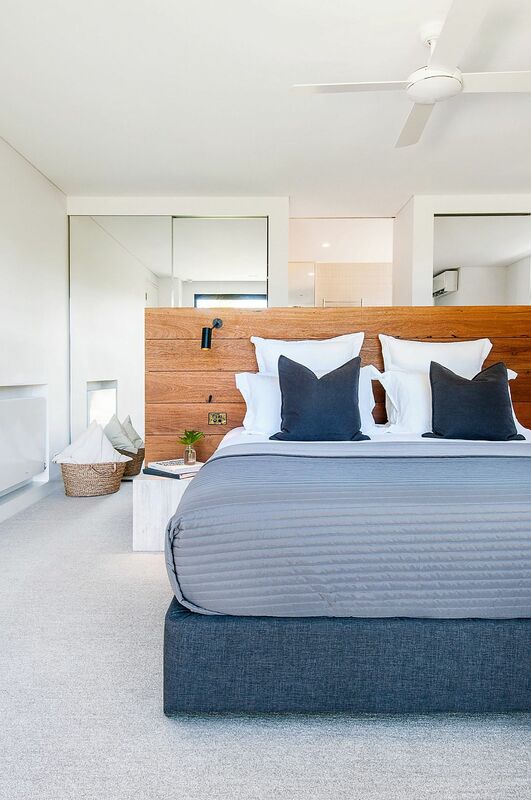 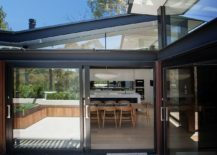 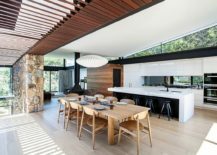 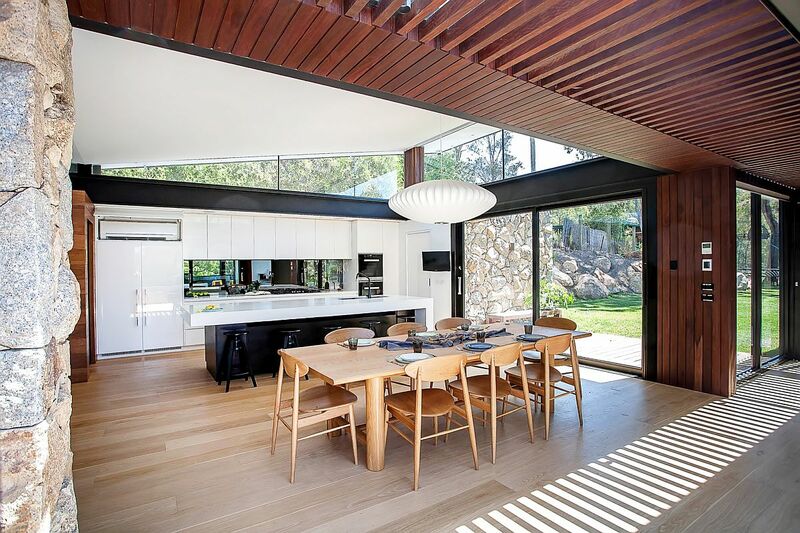 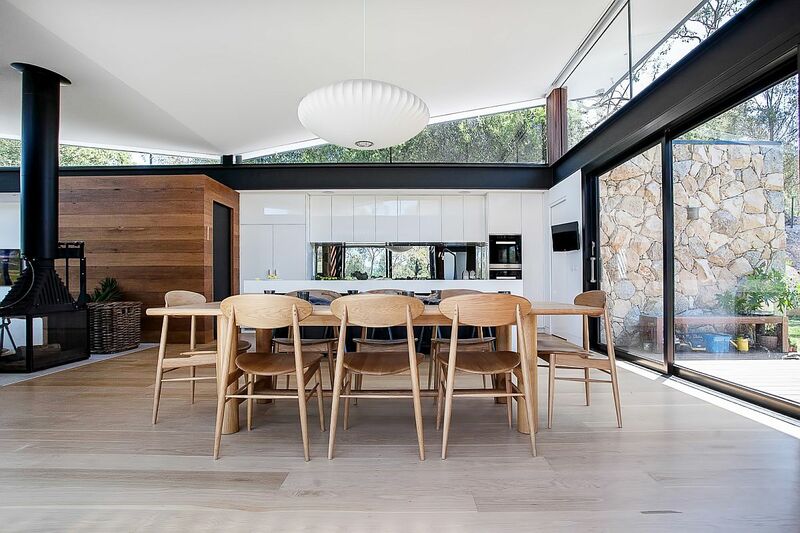 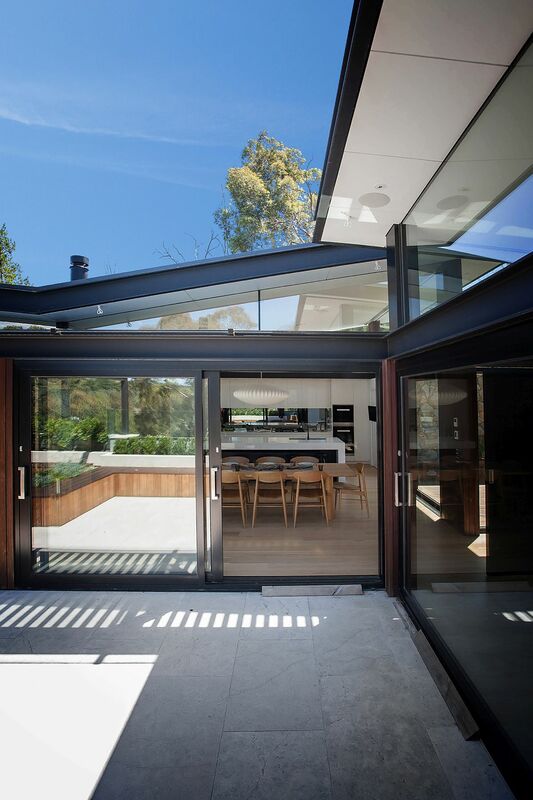 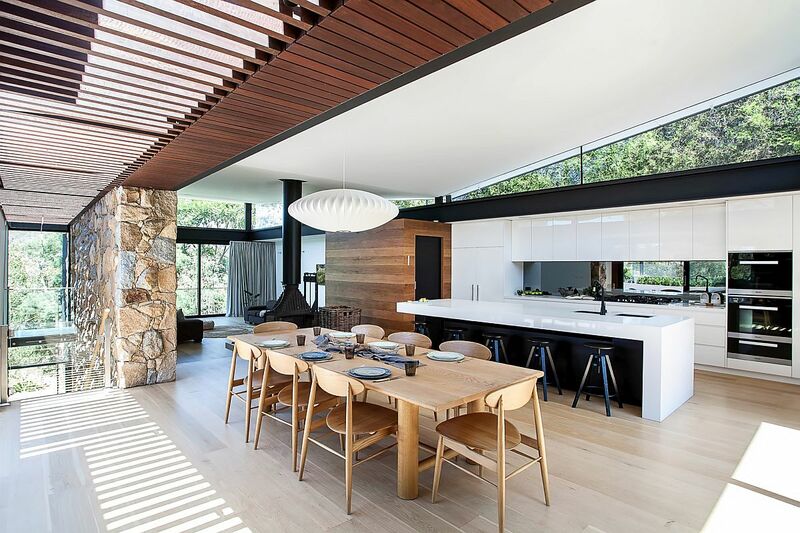 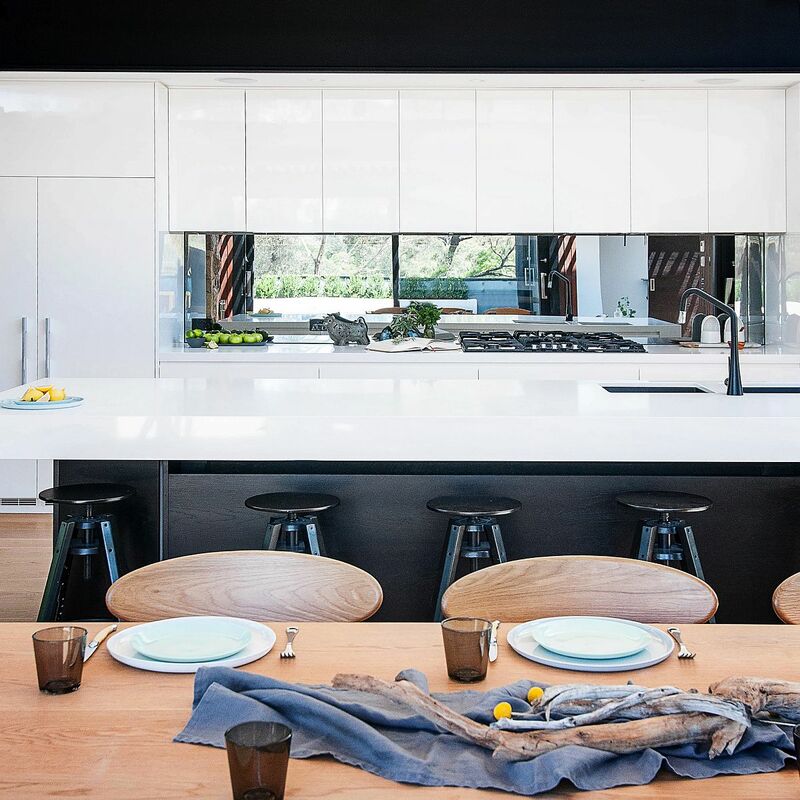 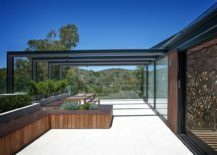 Apart from the obvious stone and glass presence, it is the sturdy steel beams that bring another interesting dimension to this Aussie home, even as the two butterfly roofs open up to bring in as much sunlight as possible. 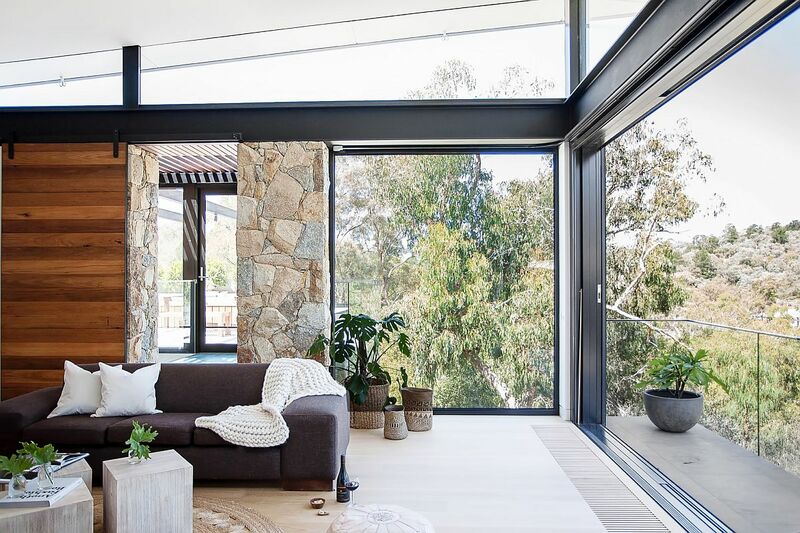 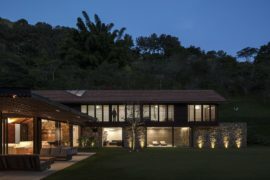 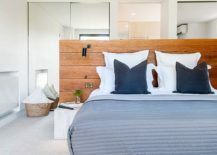 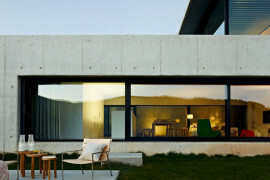 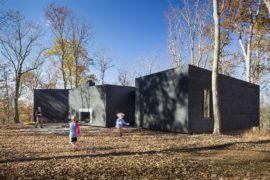 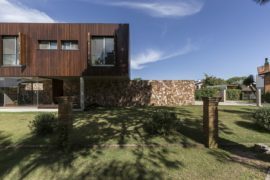 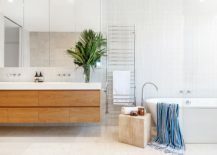 The idea here was to not just fashion a home that connects with the panoramic scenery, but also to incorporate design flexibility and adaptability that lets it grow along with the needs of the homeowners.